I’ve recently been toying with the idea of a trip to Japan. 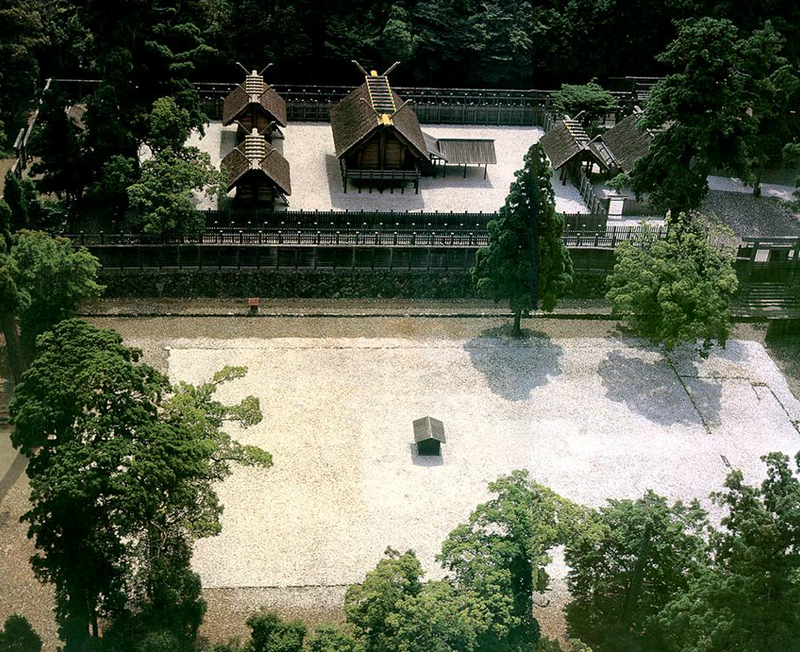 I’ve always been intrigued by the Ise Shrine and its history. I knew it had been rebuilt in the 90’s and thought it was due to be rebuilt soon. I really wanted to see the dual shrines completed or in construction. Unfortunately for me the new shrine was completed late 2013. If you do not know the idea behind the Ise Shrine, it is beautiful. 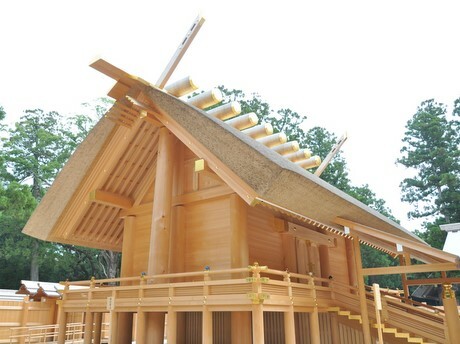 Every 20 years since 690 AD a new shrine is completed after 7 years of construction. 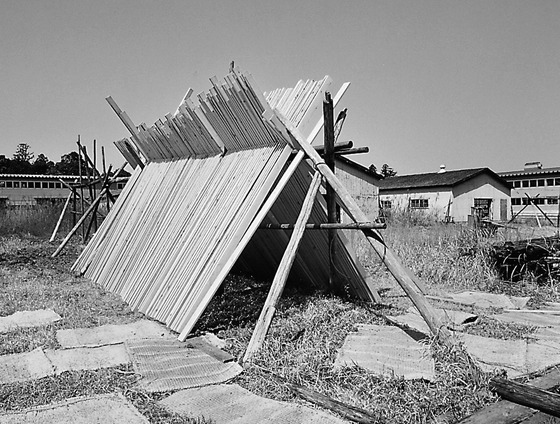 After completion, the previously existing shrine is dismantled. The only piece from the dismantled shrine retained is the sacred post. The post provides continuity through time and is the benchmark for a future shrine to be constructed. The post is protected by its own shelter and is not seen. The construction methods and tools are all by hand and have remained the same since the first in 690 AD. I love this idea continuity and the linking of generations by walking in their footsteps so to speak. In our modern fast paced world each generation is faced with and accepts a different reality than previous generations. Depending on how you look at it progress can be good or bad. Regardless, I find the Ise Shrine’s fluidity through time poetic and somewhat comforting.